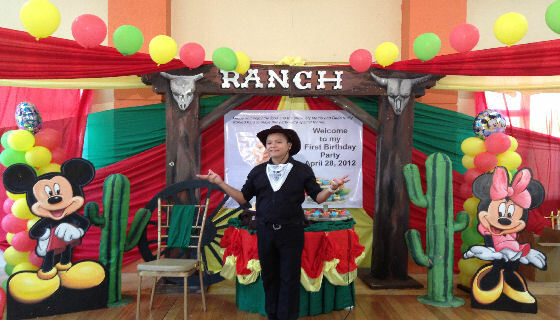 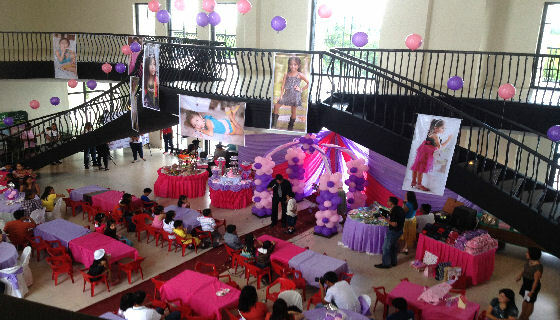 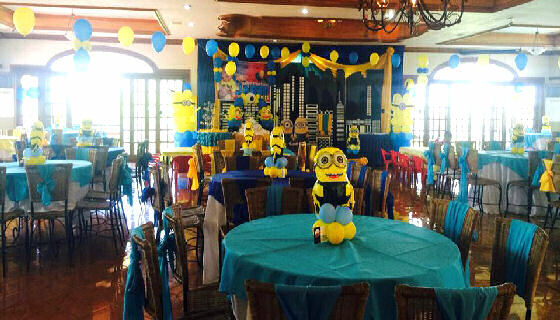 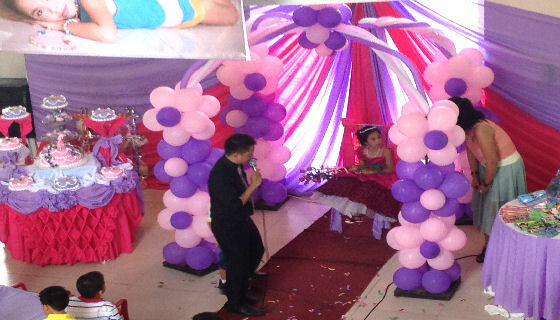 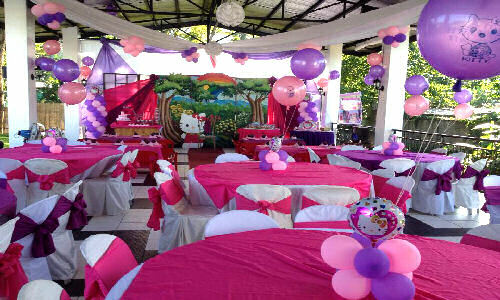 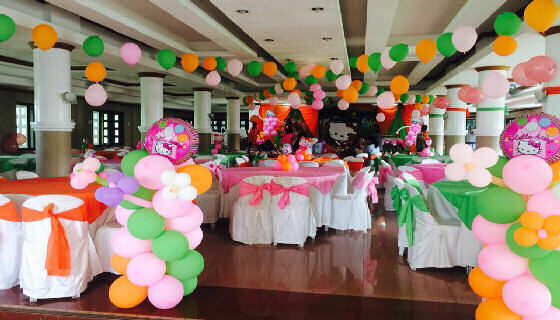 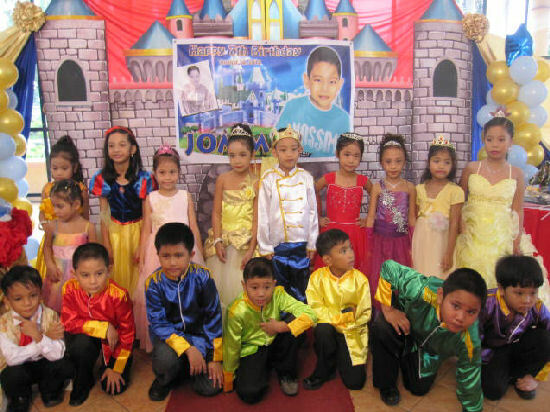 Let TOPS Catering, the Kiddie Party Caterer of Laguna offer you quality service and sumptuous food in a dining set up that is both affordable and presentable at its most basic, or exquisite and Unique with our complete premium packages. 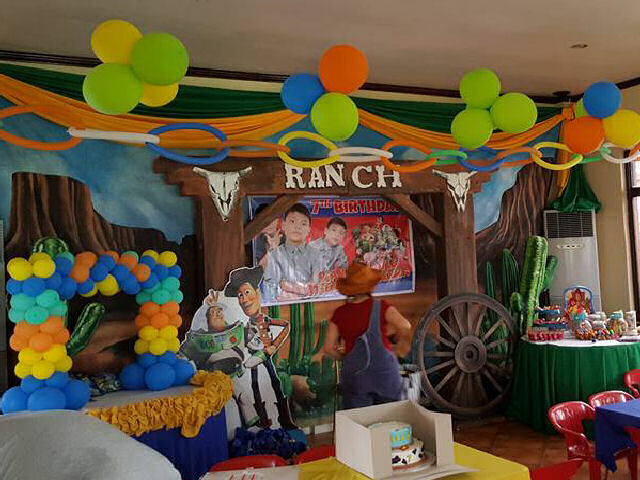 Let us take care of everything from food, cakes, invitations, souvenirs, photo and video, clowns, mascots, magicians, entertainment whatever venue. 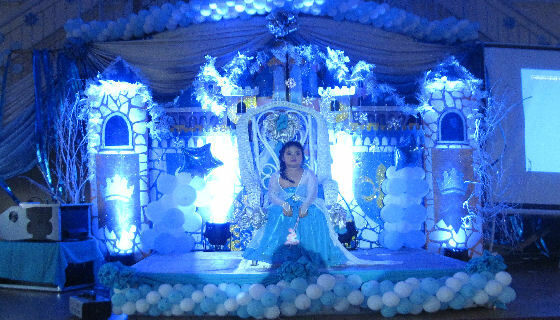 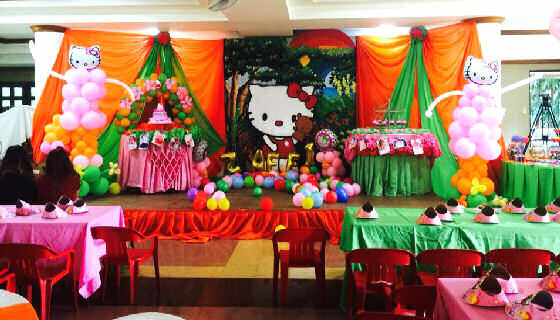 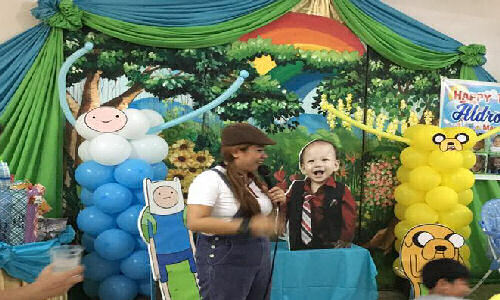 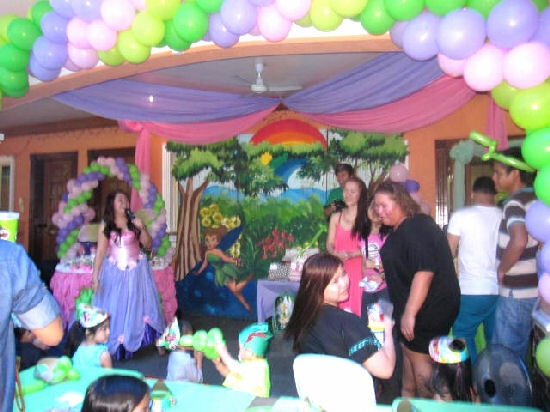 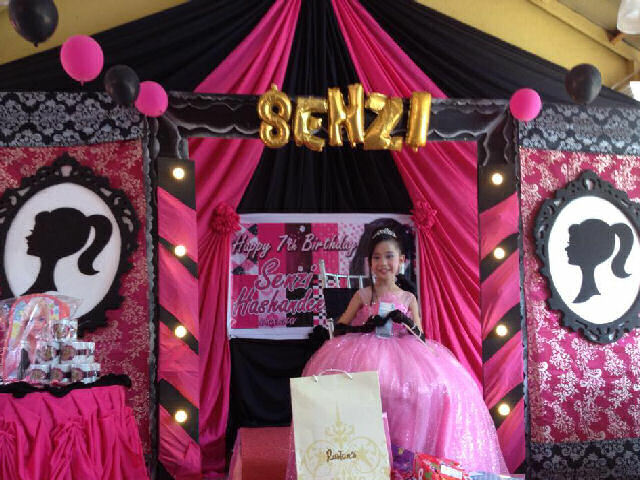 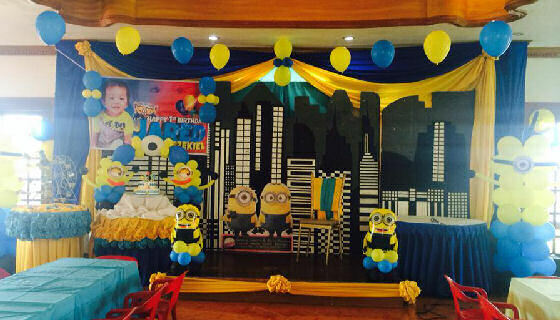 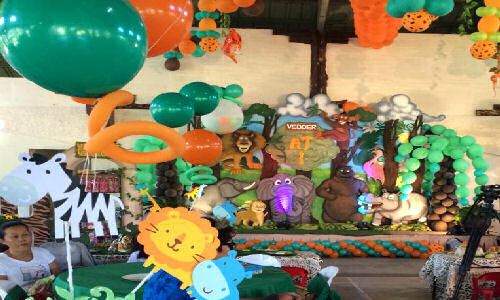 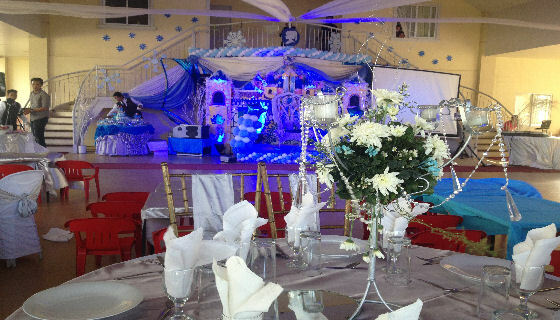 Choose from a variety of kiddie party designs, themes and motifs, as well as several add on's to make your event an enjoyable stress free celebration! 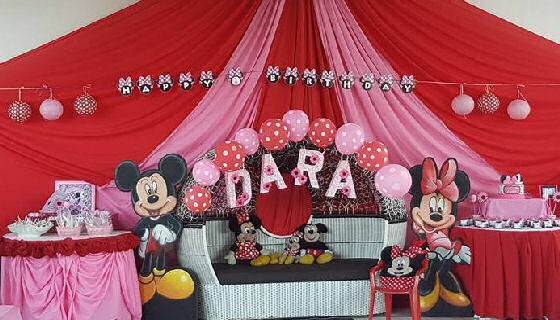 With your choice of Entertainment! 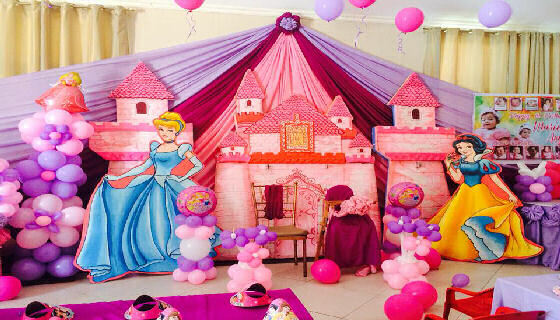 Fondant: Depending on the design. 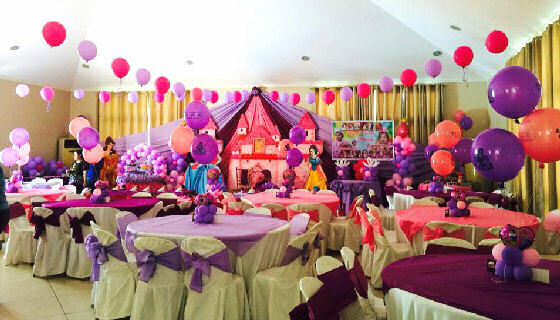 If you have more Ideas that are not included here, contact us!